It is finally 2017, and with the new year comes a chance to freshen up your home decor and update it with some new pieces for your house. Not sure where to start? Sunset Magazine is here to help with suggestions on home trends for 2017, according to a variety of designers and experts. 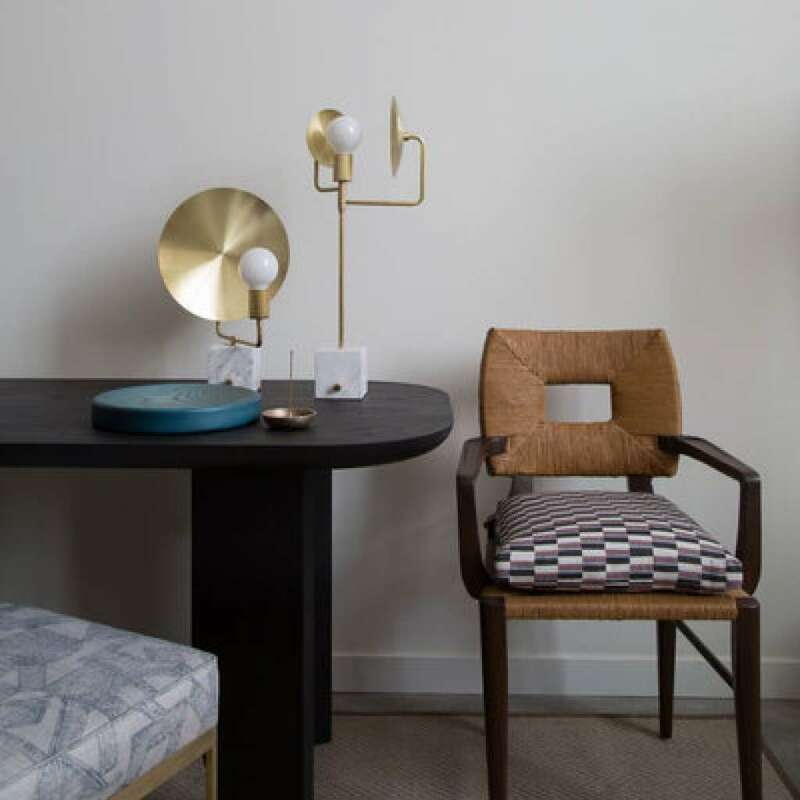 Whether it’s a popular new color to explore, or a change to your dining room style, there are a few ways to keep things new for every room. Change up a few items — or all of them — for a new look and a new start to the year. Scroll through the slideshow above for some decorating tips for your home. 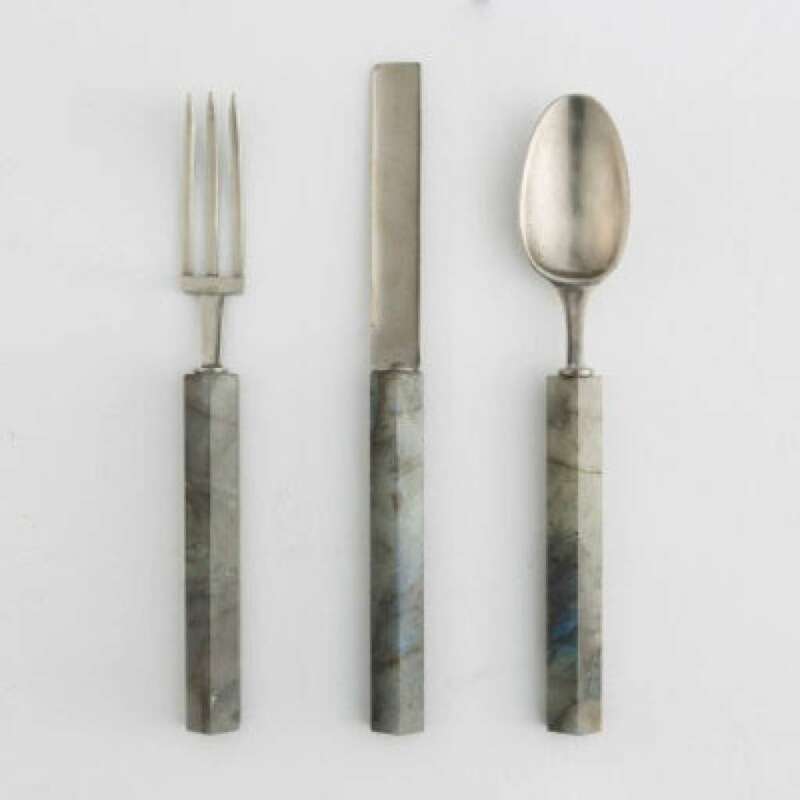 Julie Carlson, editor of Mill Valley-based home site Remodelista, says the next generation of handmade ceramics and slow-carved wooden spoons is coming in the form of jewel-toned flatware such as this labradorite stone set from Baciocchi Associati.